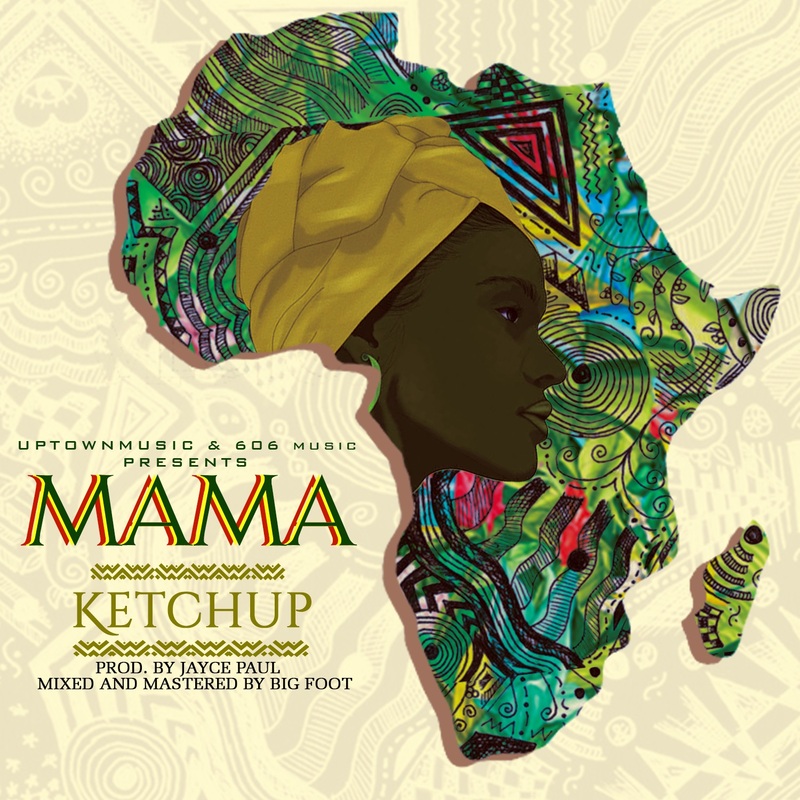 Uptown Music Group and 606 Music present Ketchup’s latest single titled Mama, a celebration of mothers all over the world. The song was produced by Jayce Paul, assisted by lead guitarist, Fiokee. Mixed/Mastered by BigFoot for Native Instrument.